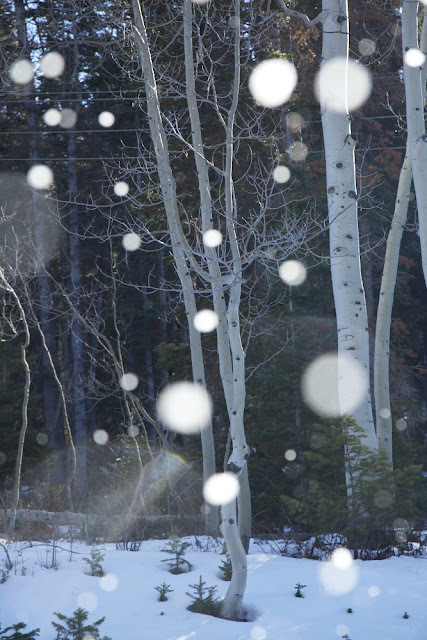 Winter wonderland (Utah). Happy Holidays to all my loved ones! Brilliant and vulnerable. What a gentle soul. 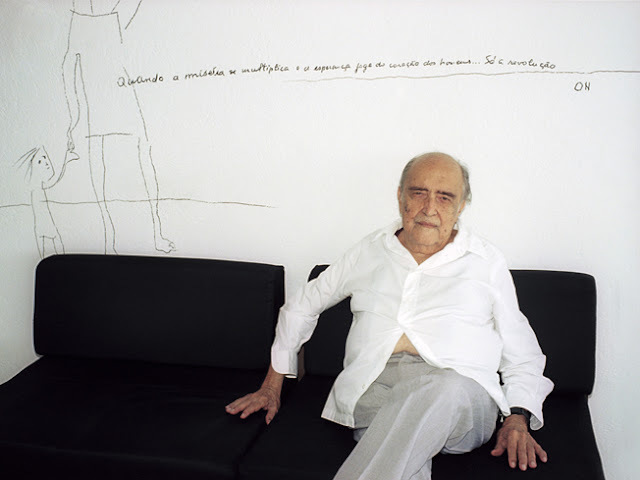 I am honored to have photographed Oscar Niemeyer.